Save Thousands on a Koons Ford Through Labor Day! Can you believe it’s almost Labor Day? Ford is making this Labor Day extra special with some incredible incentives! 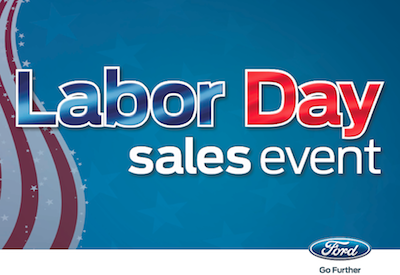 Koons Ford is proud to announce the 2013 Ford Labor Day Sales Event, going on for a limited time! Choose from thousands of Koons Ford vehicles at all four Koons locations – Koons Baltimore Ford, Koons Silver Spring Ford, Koons Falls Church Ford, and Koons Sterling Ford. Choose from thousands of Koons Ford new vehicles at special WOW prices, now through Labor Day! Fill out the form to the right and someone will be in contact with you. Koons Baltimore Ford, serving customers in Ellicott City MD, Gaithersburg MD, Glen Burnie MD, Columbia MD and all around the Baltimore MD area. Koons Silver Spring Ford, serving customers in Silver Spring MD, Wheaton MD, Bethesda MD, Rockville MD, Gaithersburg MD, Lanham MD, Annapolis MD and Washington DC. Koons Falls Church Ford, serving customers in Arlington VA, Falls Church VA, Alexandria VA, Springfield VA, Woodbridge VA, Tysons Corner VA, Vienna VA and all around the Washington DC area. Koons Sterling Ford, serving customers in Sterling VA, Reston VA, Herndon VA, Chantilly VA, Manassas VA, Fairfax VA, Leesburg VA, Tysons Corner VA, Vienna VA and all around the Washington DC area. I hope everyone has a great rest of Summer, and Labor Day! 2012 Washington Auto Show Is Coming Your Way! The 2012 Washington Auto Show is coming up and we couldn’t be more excited! The first day kicks off at noon on Friday, January 27th with over 700 makes and models on display! Ride & Drives for Toyota, Fiat, and Cadillac will be running all week from 12pm to 10pm at night. In addition, be sure to attend the Advanced Technology SuperHighway, where over 28 automotive manufacturers will present 65,000 square feet of modern innovations in automotive safety and green technology. Of all the cars on display, there are a few that you’ve got to see. One of which is the Volvo XC60 Plug-In Hybrid Concept, a vehicle that could deliver 270 horsepower and get as much as 100 mpg! 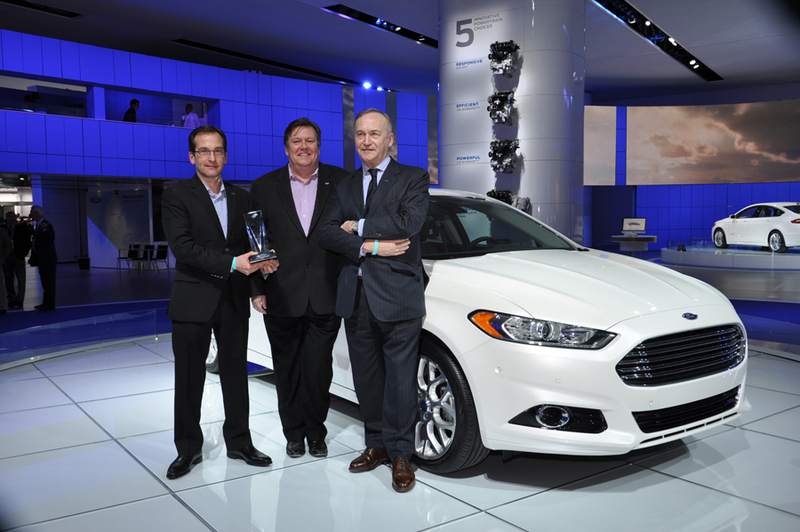 One of the best designs from recent auto shows is the 2013 Ford Fusion, a car that has garnered long stares and has already earned an award for “Best Production Vehicle” by Eyes on Design at NAIAS in Detroit. For enthusiasts, a must-see is the all-new 2013 Scion FR-S which was created under a partnership between Toyota and Subaru to create a domineering sports coupe. We think that they’ve done just that. 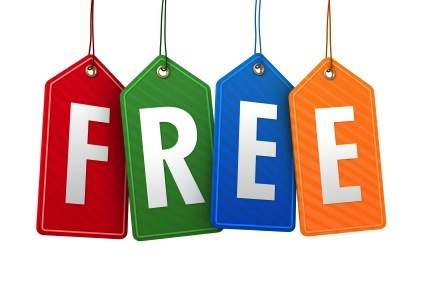 There are also giveaways, contests, and much, much more. So with everything that’s going on, we hope to see you there!